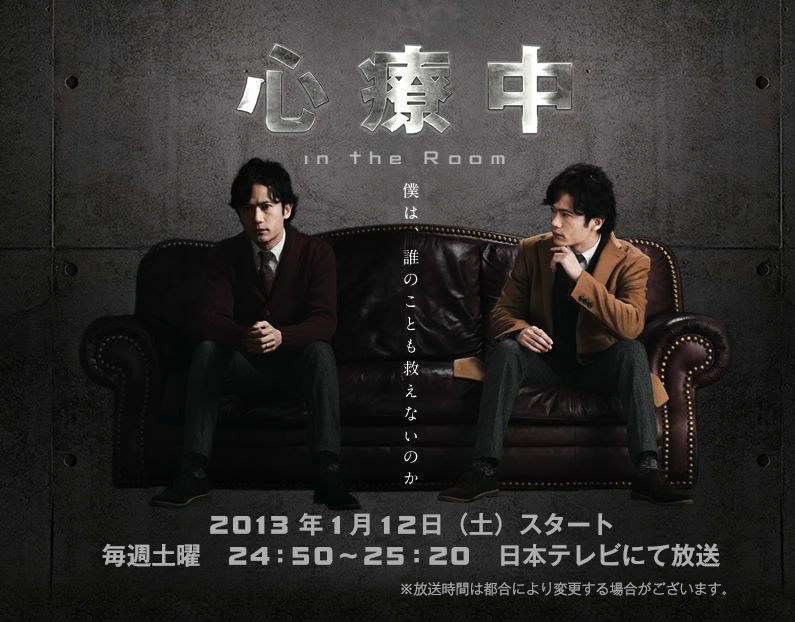 Ryo Tenma (Goro Inagaki) works as a psychoanalyst in the counseling office of a high school. He listens to students, teachers and sometimes even students' family members to solve their problems. Nevertheless, Ryo Tenma carries heavy emotional wounds himself and as he tries to help others, he also works to overcome his own emotional issues.